10 December 2018Your chance to win! 22 May 2018Introducing our new Window and Door replacement contractors! 1 March 2018Adverse weather: Important news for our customers. In a recent external audit conducted by Morgan Lambert, Saxon Weald's new internal service is described as excellent! In February of this year, Saxon Weald introduced its new internal gas service, which has proved to be a huge success. Saxon Weald is audited by an external company called Morgan Lambert. 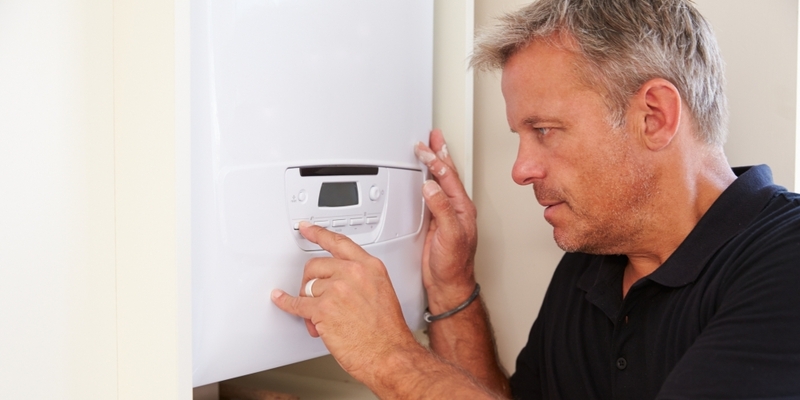 The purpose of this audit is to ensure that our operatives are complying to the high standards expected under the gas safety regulations 1998, when carrying out landlord gas safety checks or repairs. Regional Manager for Morgan Lambert commented that our new internal service is beyond expectations this early on, and described Saxon Weald's performance as excellent! A huge congratulations and thank you to everyone involved, and a special shout out to our fantastic operatives who continue to deliver this service to our tenants.